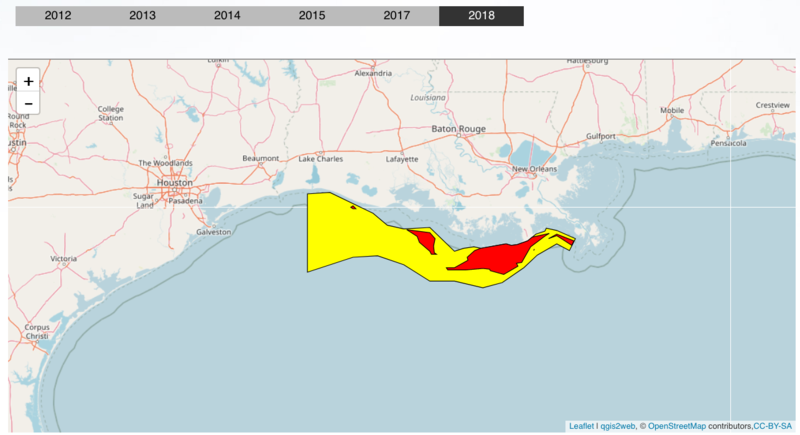 WASHINGTON (Reuters) – The "dead zone" in the Gulf of Mexico, an area choked by low oxygen levels that threatens marine life, is smaller than expected this year but more deadly, the government said on Monday. 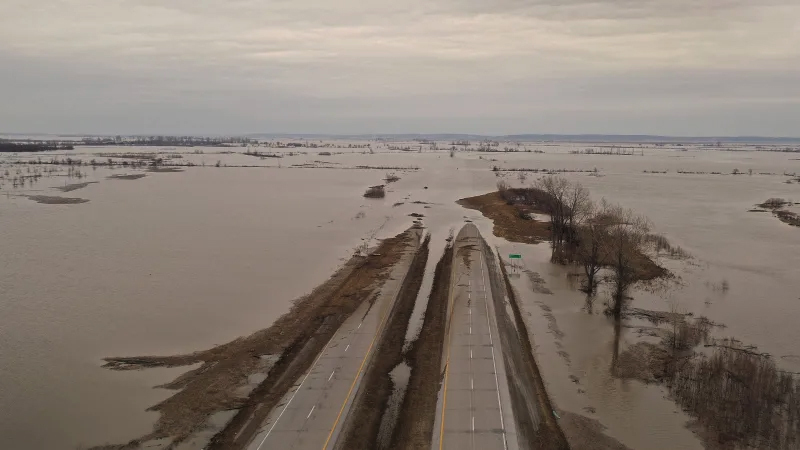 The zone, caused by a runoff of agricultural chemicals from farms along the Mississippi River, measured about 3,000 square miles or about 1.5 times the size of the state of Delaware, compared with estimates that it would measure up to nearly 8,500 square miles, scientists said. 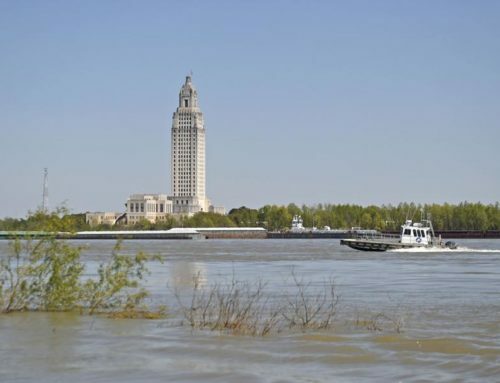 "Clearly the flow of excess nitrogen and phosphorus from agricultural fields in the Mississippi drainage basin continues to wreak havoc with life in the Gulf," said Jane Lubchenco, the administrator of the National Oceanic and Atmospheric Administration, told reporters in a teleconference. Unusually strong winds and currents stirred the waters and brought oxygen back in, making the zone smaller than anticipated. 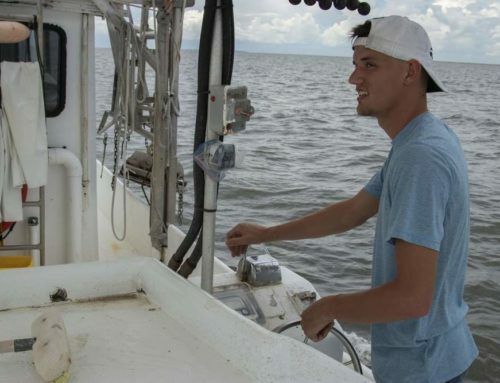 But Nancy Rabalais, a scientist from the Louisiana Universities Marine Consortium, who helped measure the zone during a week-long expedition, said it was more severe because the low oxygen levels are closer to the surface than in recent years. The dead zone threatens Gulf fisheries worth nearly $3 billion per year. Now marine life that normally feed close to the sea bottom, including eels and certain kinds of shrimp and crabs, are being found closer to the surface. 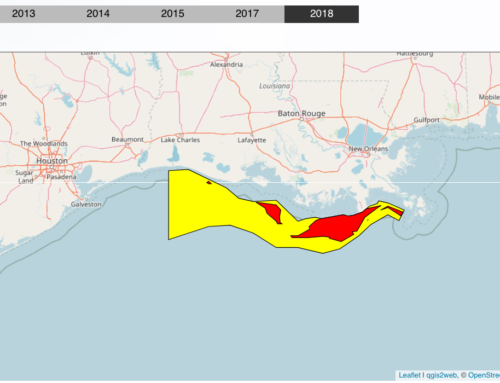 The dead zone is caused by fertilizers and nutrients such as nitrogen and phosphorus that wash off crop lands into the Mississippi, leading to the overproduction of tiny organisms such as algae in the Gulf of Mexico. If the organisms are not eaten, they die and fall to the bottom of the ocean where bacteria rots them, sucking oxygen from the water. 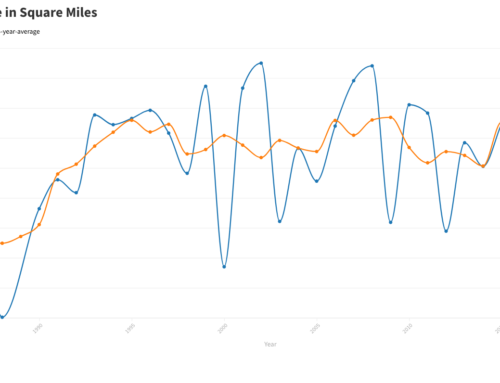 The average size of the dead zone during the past five years has been about 6,000 square miles, or nearly the size of the state of Connecticut. Federal and state agencies have worked together in the Gulf of Mexico and Mississippi River Watershed Nutrient Task Force since 2001 to control growth of the zone. It wants to cut it to about 2,00O square miles by 2015. 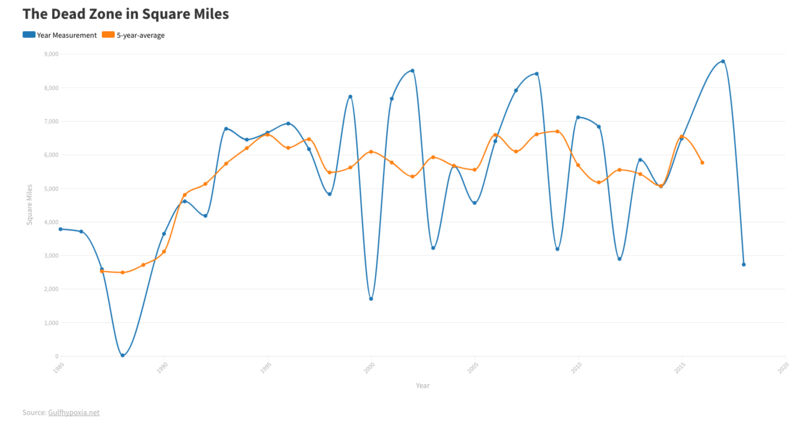 But some say progress on controlling runoff has been slow. "Really relatively little has been done to implement the action plan," said Donald Boesch, a marine scientist at the University of Maryland. He said U.S. mandates for more biofuels made from corn contribute to chemical runoff and the zone’s size. For their part, biofuels companies say they are using fewer chemicals to grow corn every year. 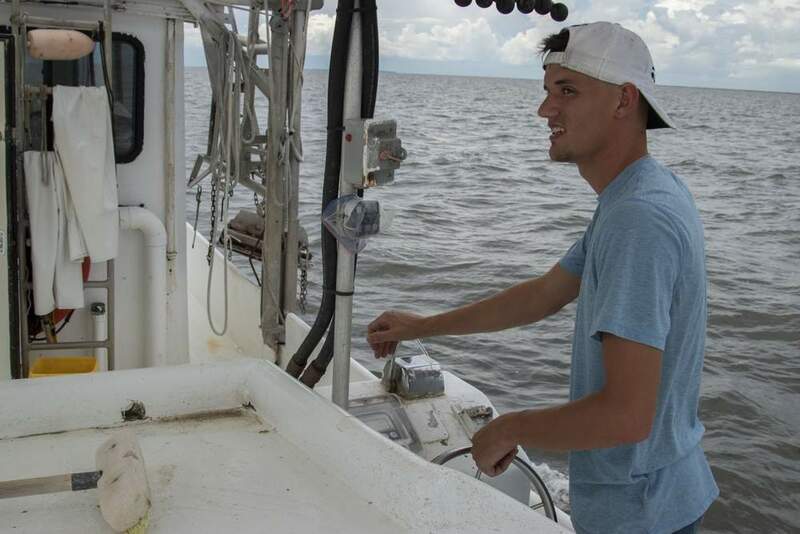 Unlike other efforts in other regions that have dead zones, such as the Chesapeake Bay and the Baltic Sea, numerical goals have not been set for reducing nutrients from areas near the Mississippi basin, Boesch said. 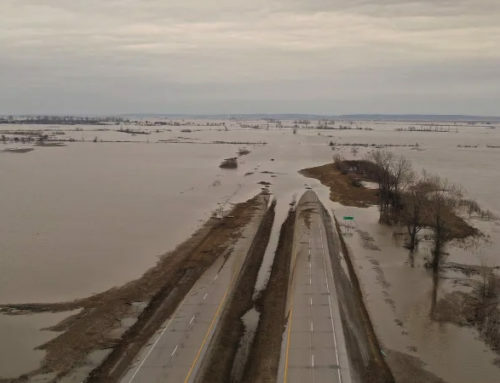 A federal environmental regulator said the task force will meet in Iowa in the autumn to bring new leadership and ideas to tackle the problem.